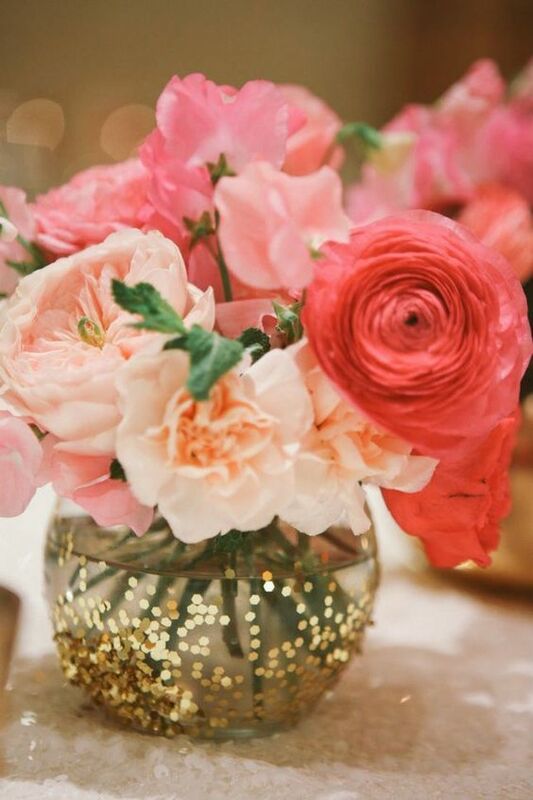 We are bursting at the seams with adorable mason jar ideas that don't cost a lot of money, but make a huge impression! 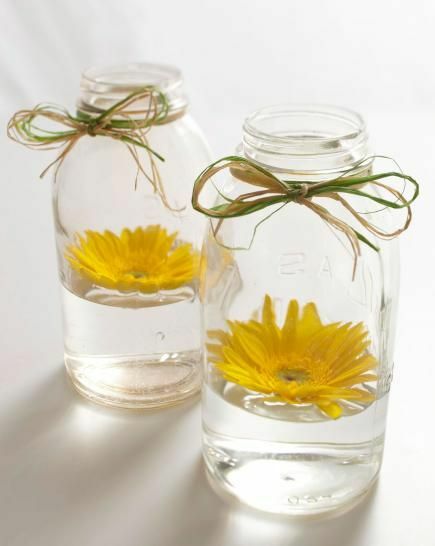 Mason jars are the perfect addition to a farm style or rustic baby shower. Did you know that you can get a 12 pack of mason jars for about $10? Tie some ribbon around the top, add some colored sand and a tea light, and you have instant centerpieces for under $2 each! 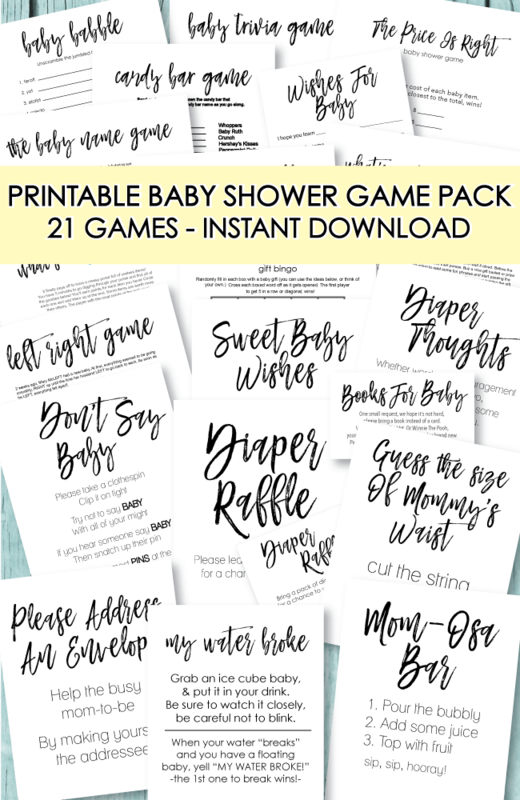 And ... you can give one to each of the guests to take home at the end of the baby shower - that takes care of centerpieces and baby shower favors all in one swoop! 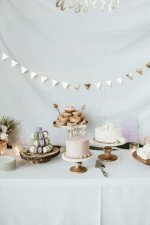 This rustic, elegant baby shower centerpiece idea is so easy to do - and is so beautiful! 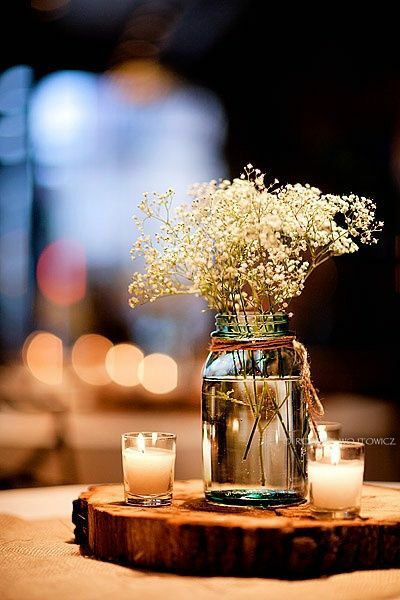 Lay a long piece of burlap along the length of the table and add mason jars, baby's breath and votive candles. Did you know that you can easily paint mason jars to create an entire new look? Add some colorful flowers and you have a beautiful masterpiece! My favorite kind of paint to use is chalk paint! It goes on easily and you only need one coat - takes about 5 minutes to paint and dries quickly! Do you like easy? 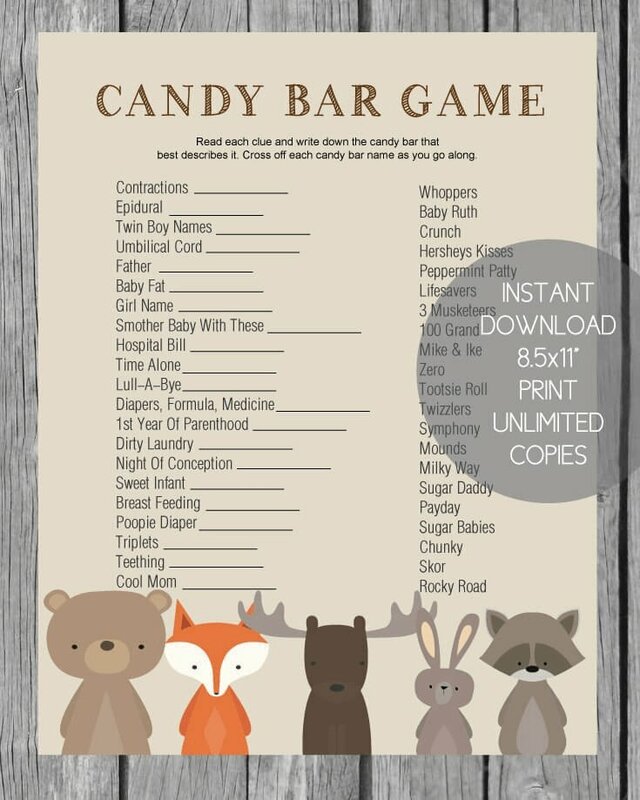 Then these are the baby shower centerpieces for you! 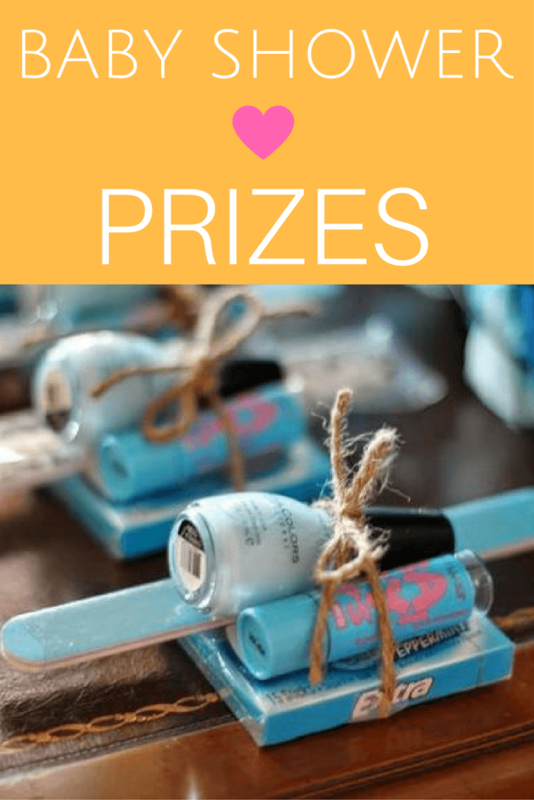 All you need are mason jars, battery operated tea lights, and jute, raffia or ribbon. So adorable! 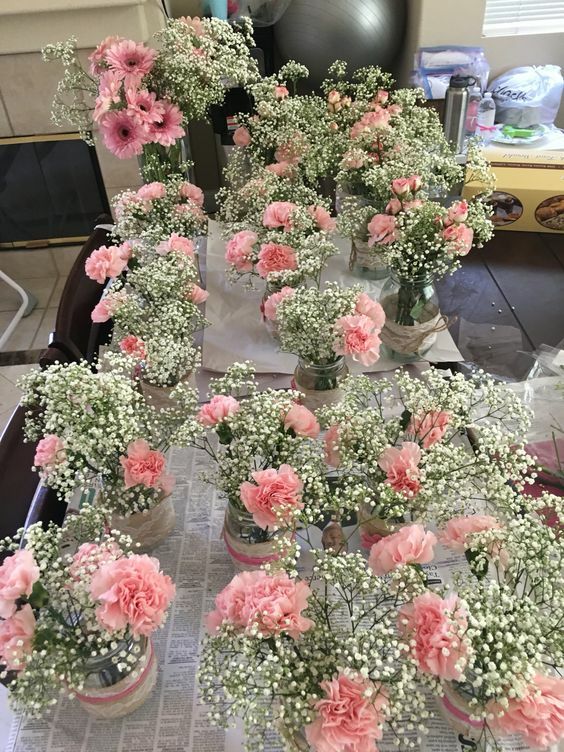 Carnations and baby's breath are 2 of the most affordable flowers for a baby shower. Purchase a bundle of each and add a few to each mason jar. 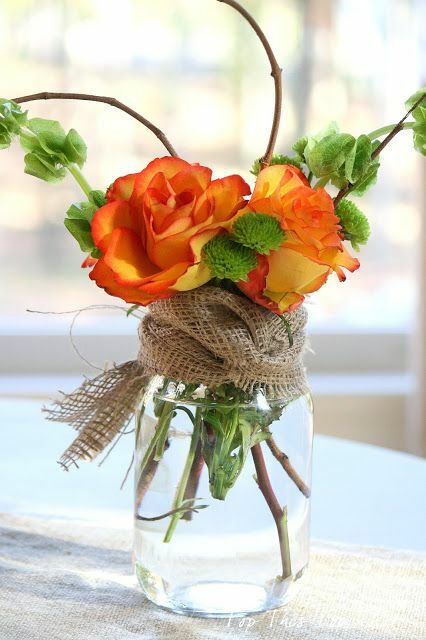 Add water and wrap a strip of burlap and ribbon around each jar. Secure with a dab of glue from a glue gun. 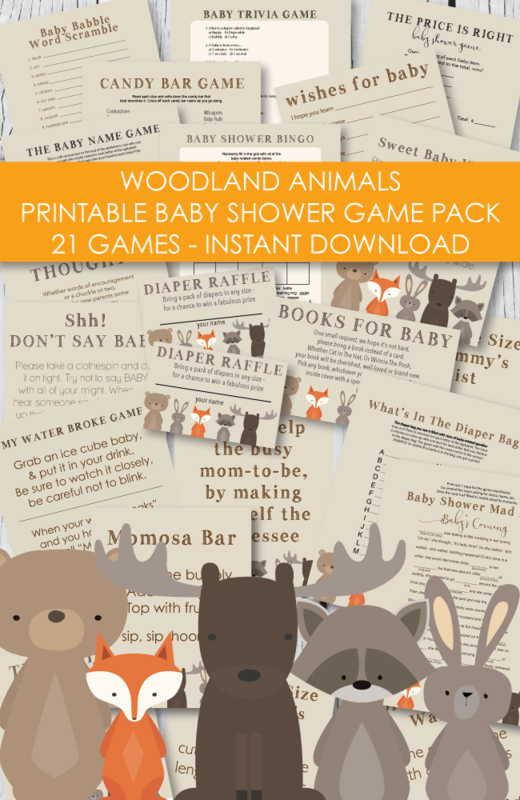 So easy and cute! 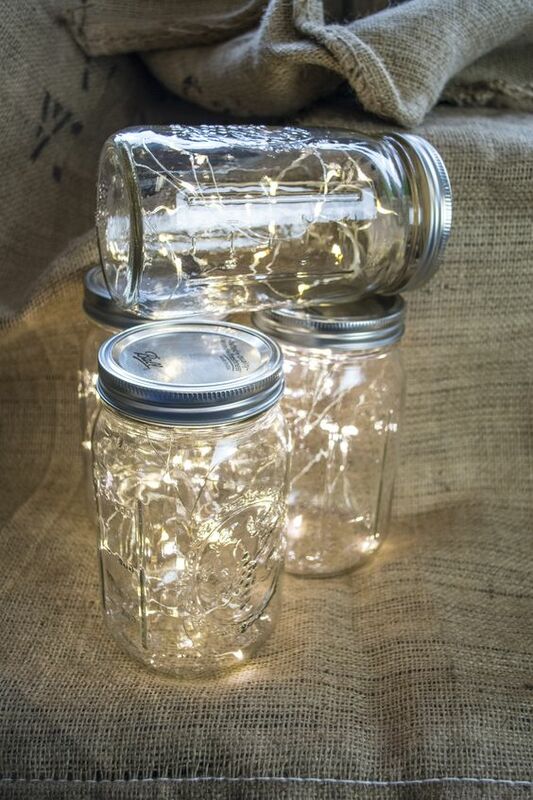 Put strings of fairy twinkle lights in mason jars (get the battery operated lights,) add the lid and you have the cutest baby shower decorations! 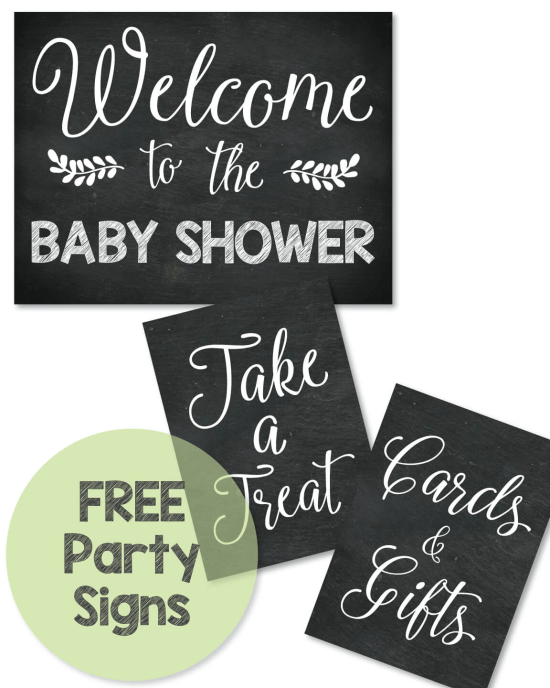 These look absolutely amazing in the evening of an outside baby shower! 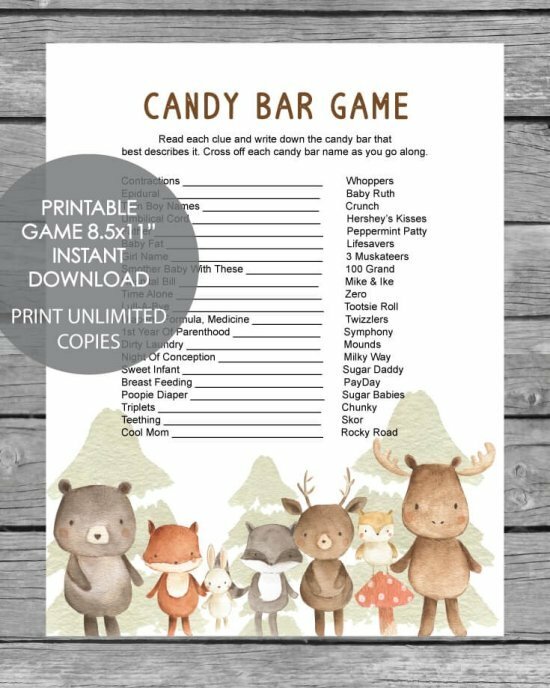 Place on tables, in the yard and hang from trees. 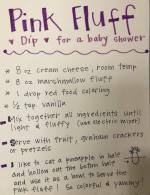 Add these cuties to your baby shower favors! Perfect for sugar scrub in a mason jar or a votive/candle favor. Click on the pic for details. I love this centerpiece for baby showers. 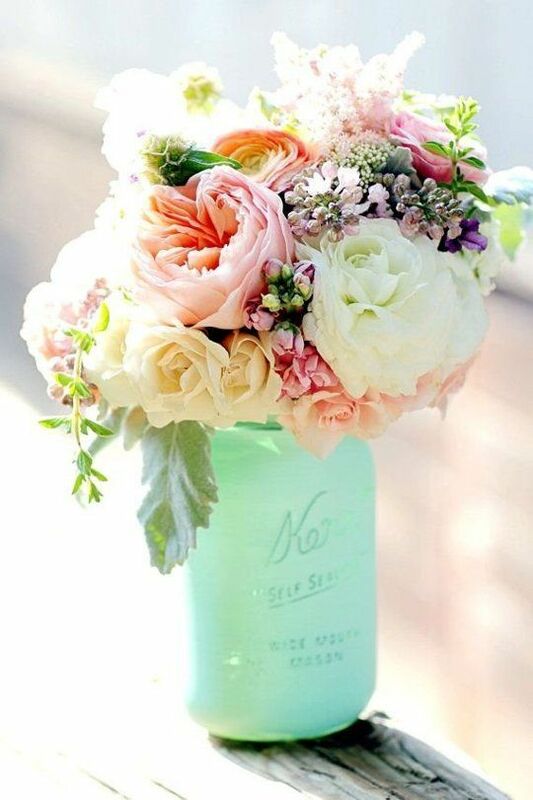 The elegant orange flowers and the greens added are just perfect! And to top it off, the bunchy burlap gives it a fresh, rustic feel. 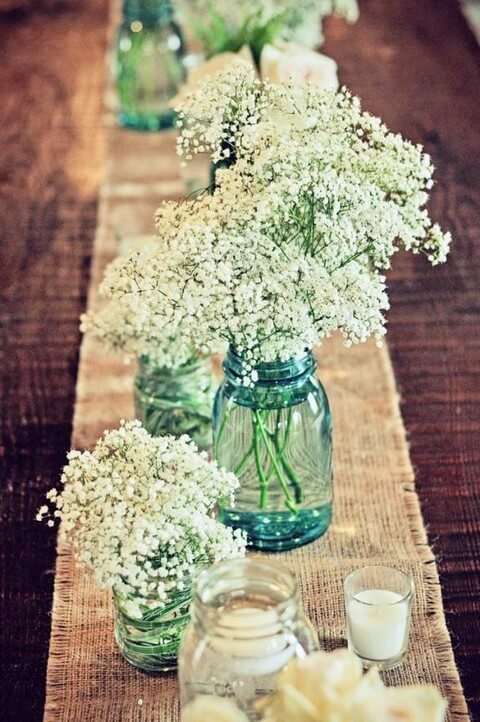 Add a wood slab and some votive candles to a mason jar full of baby's breath and you have the perfect, most elegant baby shower centerpiece! Sweet and simple little yellow flowers floating in a mason jar tied with raffia, rustic jute twine or ribbon - so perfect and whimsical! Sometimes the simplest of things produce the most beauty. Grab your glue gun and add some clear glass pebbles to your mason jars - and viola! 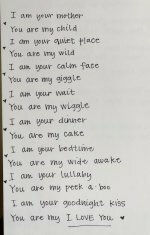 Instant luminaries for your baby shower! 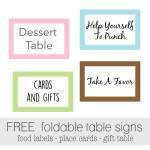 Use as centerpieces and then give away as baby shower favors!